Dave is a graduate of the University of Illinois-Chicago with a Bachelor of Science degree in Chemical Engineering, working presently as a Strategic Adviser in the Profit Enhancement Solutions group in Madison, Wisconsin, and provides his expertise to private companies and corporations throughout North America. Over the past 30 years, Dave has acquired a broad range of business, engineering and product development experience working in a variety of industries and corporate roles for Illinois Tool Works, Danaher, Abbott Laboratories and Nalco Chemical Company. Dave is currently the President of the LLIA and served for two years as the LLIA Vice-President. Dave is also the Chairman of the LLIA Water Quality Committee and has been overseeing the water quality testing on Lauderdale Lakes for the past 5 years. Dave is married to Chicago Attorney, Judy DeAngelis, and has two sons, Justin and Josh. Dave and Judy purchased property on Lauderdale Lakes in 1999, and immediately fell in love with the natural beauty of the region. Dave volunteers regularly to assist with projects targeting invasive species abatement, fish stocking and lake improvement projects. Jim is a graduate of the University of Notre Dame and the University of Illinois at Urbana-Champaign with a Master’s in Business Administration. Over his career he has held progressively responsible positions in the strategic planning and marketing dimensions of telecommunication manufacturing. Jim joined Metzler & Associates in 1989, a management consulting firm focused on electric and gas utilities and became a founding partner in what is now Navigant Consulting, an international management consulting firm. Jim has held leadership positions in several non-profits in the Chicago area across youth sports, the arts and education. 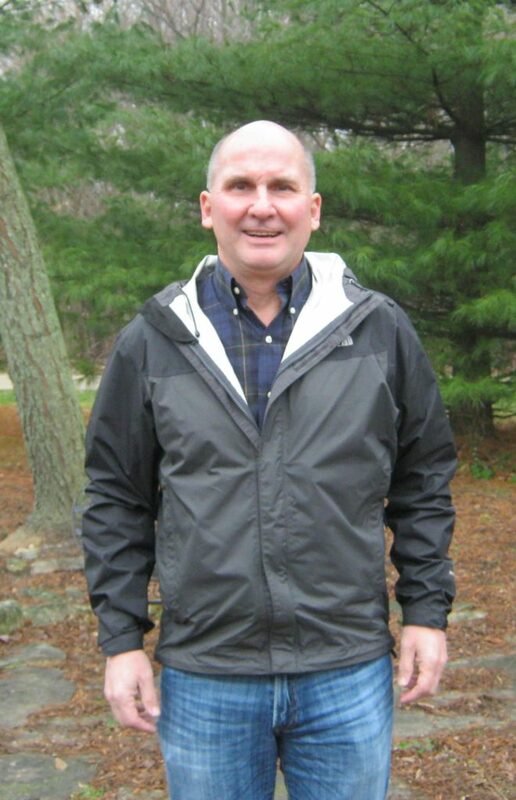 Jim and his wife have 4 grown children who enjoy their time together exploring the greater Kettle Moraine area as part time residents of East Troy Wisconsin. Professor Huxhold has been teaching courses on geographic information systems at the University of Wisconsin-Milwaukee since 1988 and has administered the university’s GIS Certificate program since 1993. He recently retired as the chair of the University’s Department of Urban Planning, and his primary research interests involved institutional adoption of GIS technology in public agencies and urban neighborhood improvement through GIS applications. 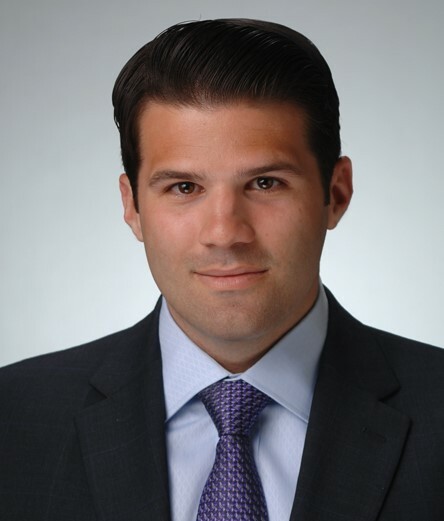 After graduating from the University of Notre Dame, Tom worked as an auditor and consultant with KPMG’s Chicago office. Since that time, Tom has worn a number of career hats, including as a member of the Chicago Board of Trade, as trader for his own account and as a broker for public customers. After hanging up that hat after fifteen years, he was Chief Financial Officer for a proprietary options and equities trading firm at the Chicago Board Options Exchange. During that same time, having prepared various tax returns on a freelance basis for a law firm specializing in taxes for fifteen years, in 2006 he began preparing tax returns on a full time basis for that firm. In addition to that work, Tom is a compliance consultant for two proprietary trading firms at the Chicago Board Options Exchange. He became a member of the Board of the Kettle Moraine Land Trust in 2012, where he hopes to be able to provide some assistance in the area of the land trust’s finances. Justin, an attorney, is a lifelong summer resident of Lauderdale Lakes and is passionate about conservation and KMLT’s mission. He brings strong organizational leadership, public speaking, legal advocacy and journalism skills to the board, as well as a broad range of experience with public policy, risk management, strategic planning and fundraising. Justin graduated from UW-Madison and IIT’s Chicago Kent College of Law. His practice focuses primarily on patent law. In his spare time he enjoys golfing and softball as well as fishing and boating, and watching Chicago sports teams, especially the Cubs. Don is a graduate of the University of Wisconsin – Madison with Bachelor of Science degrees in Mechanical Engineering and Agricultural Engineering, and a Master of Science degree in Agricultural Engineering. Following US Army military service he worked in an assignment in Nigeria as part of the USAID Foreign Aid Agricultural Development Program. 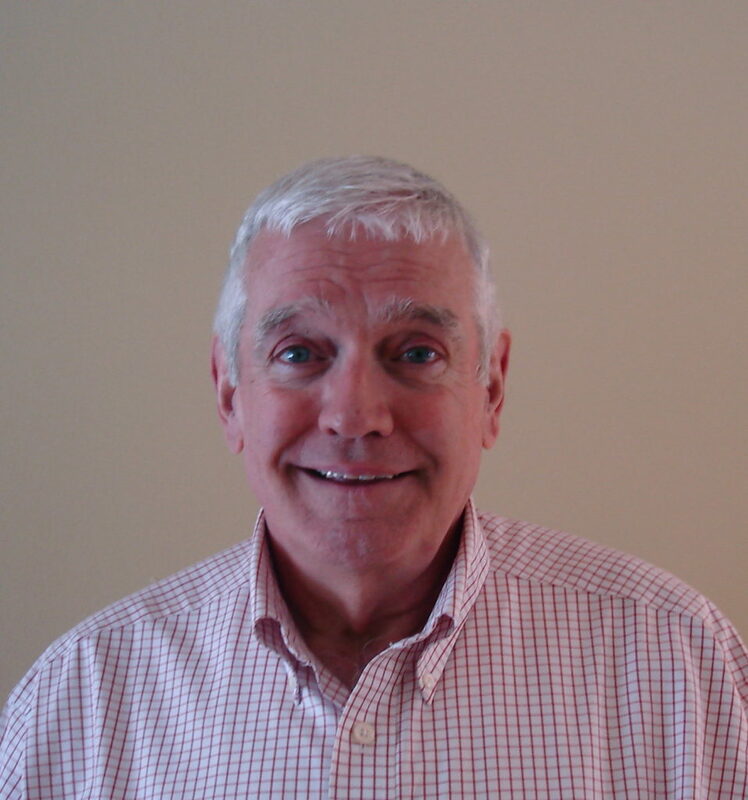 Don returned to the USA in the summer of 1967 and joined Deere & Company in Waterloo, Iowa initially as a product design and development engineer for agricultural tractors. Over the next 35 years he progressed through several assignments of increasing responsibility leading and managing engineering, manufacturing, sales, and General Company Divisions in the Agricultural Tractor, Lawn and Grounds Care, and Power Systems Divisions. Assignments were in the USA and other countries. Don is a life member of The Society of Automotive Engineers, The American Society of Agricultural and Biological Engineers, and The National Society for Professional Engineers. Since retiring from John Deere in 2002 he has been active in the Lauderdale Lakes Improvement Association serving as Vice President, President, and Executive Board Member. He has been a KMLT Board member for the past several years. Growing up in Elkhorn and with family property on Lauderdale Lakes since 1937, Don supports the conservation of property in Walworth County and preservation of lakes and land for generations to come. Ken’s family has spent summers on Lauderdale Lakes since 1888. Now retired, he resides in Indianapolis. Ken’s work experience has consisted mainly of running a small oil production company, recovering oil from wells in the Ohio River basin in Indiana, Illinois, and Kentucky. His other occupations have been in aerospace engineering and, prior to retirement, in information technology. 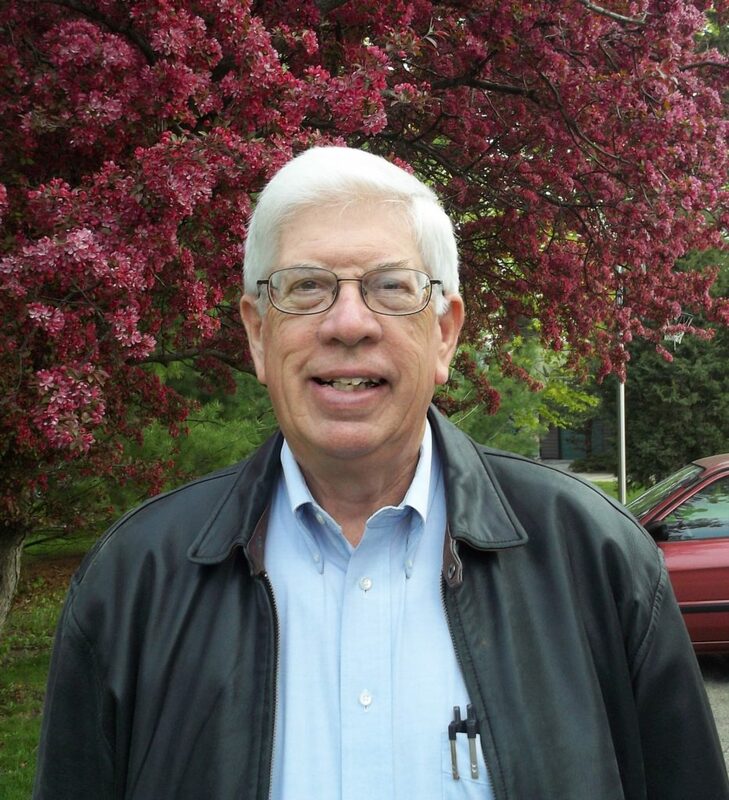 In addition to his service on the KMLT board, he serves on church committees and a neighborhood association board. Walker is a nationally recognized, award-winning architect with more than 40 years of specialized, experience in historic preservation. He served three terms on the Illinois Historic Sites Advisory Council to the State Historic Preservation Office. He was on the Board of Landmarks Illinois and was very active in its organization. He recently served two terms as a PBS Peer Professional for the General Services Administration and has served on Building Design and Construction Magazine Award Juries(2004-2008)as well as the 2008 AIA Honor Award Jury. 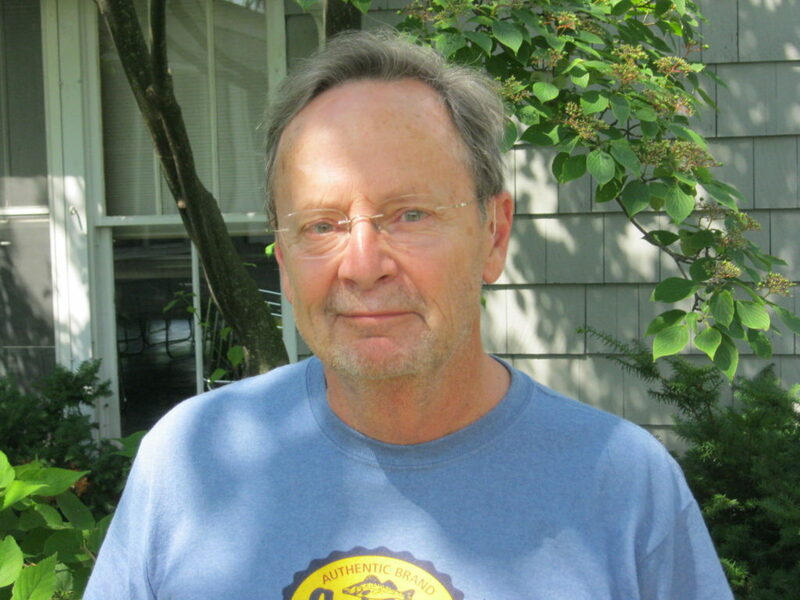 He is a fellow of the American Institute of Architects and a fellow of the Association of Preservation Technology. 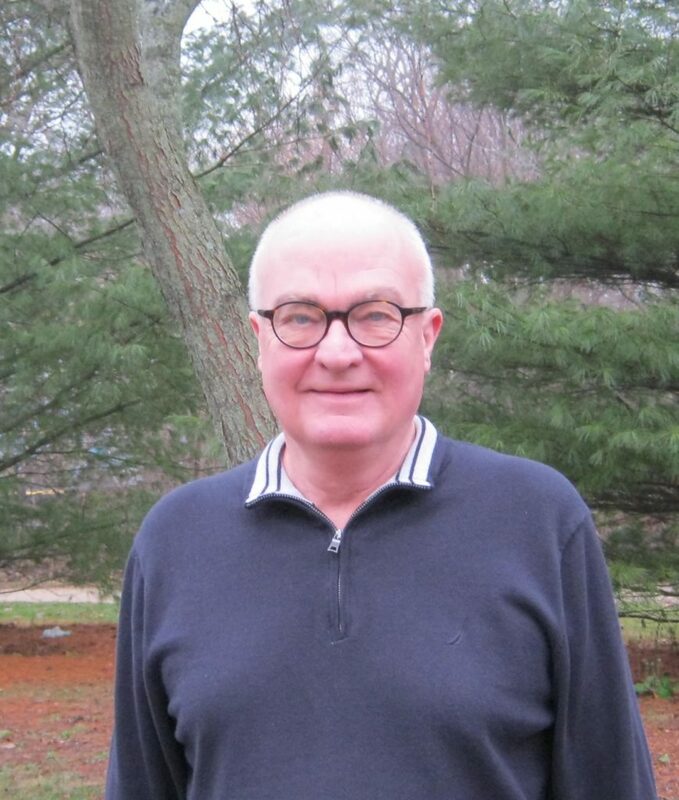 Prior to founding the Chicago firm Johnson Lasky Architects in 1992, he was Director of Restoration/ Rehabilitation at Holabird & Root, Architects. A well-known speaker, he lectures on topics such as preservation, history, lighting for historic buildings and building material treatments. Walker has also been a guest lecturer at the University of Notre Dame School of Architecture, and an Adjunct Professor of the University of Virginia, Charlottesville-School of Architecture. Jerry worked for General Electric’s Nuclear Power and Aerospace Divisions in the 1960’s. He then worked for Allis Chalmers for 20 years, heading up the Corporate R&D Center. He subsequently ran his own firm under contract with NATO for three years, and then served as Marketing VP for an environmental firm, RMT, in Madison. In the volunteer sector, Jerry served as a Director of the Lauderdale Lakes Improvement Association for 20 years and then as its president for four years. 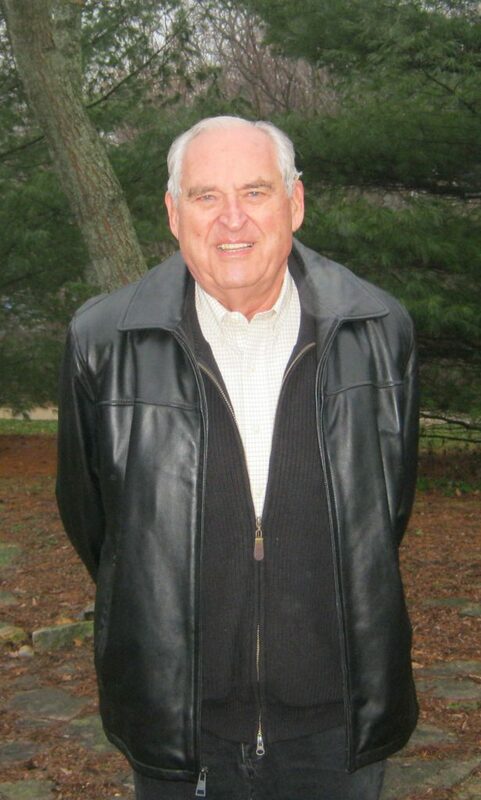 He served on the Town of LaGrange Planning Commission for 10 years. He was one of the three founders of the Lauderdale Lakes Lake Management District, and served as its chairman from 1990 through 1996. During this period, he led the District’s effort to acquire the Lauderdale Lakes Country Club, protecting 57 acres of open space and 2,000 feet of shoreline on Lauderdale Lakes. 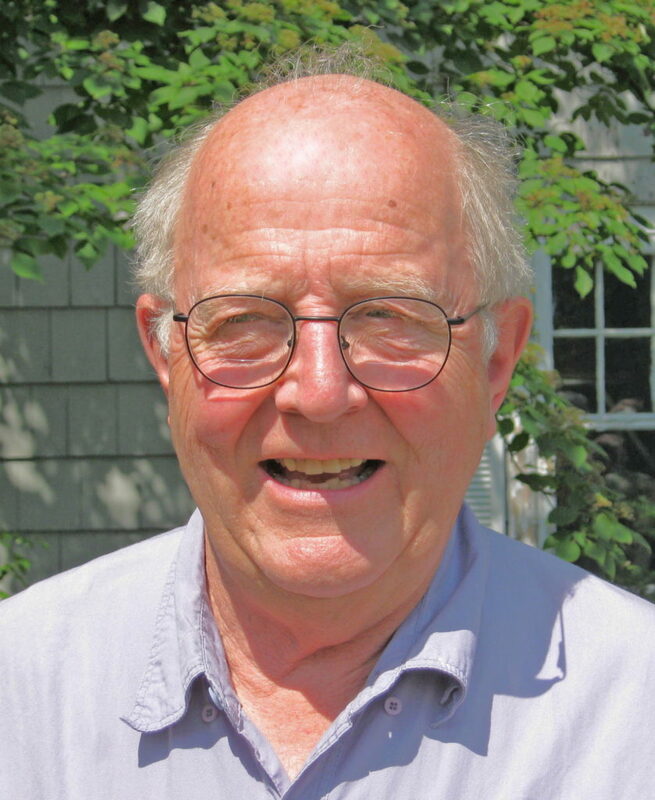 He served on the Walworth County Land Conservation Committee. 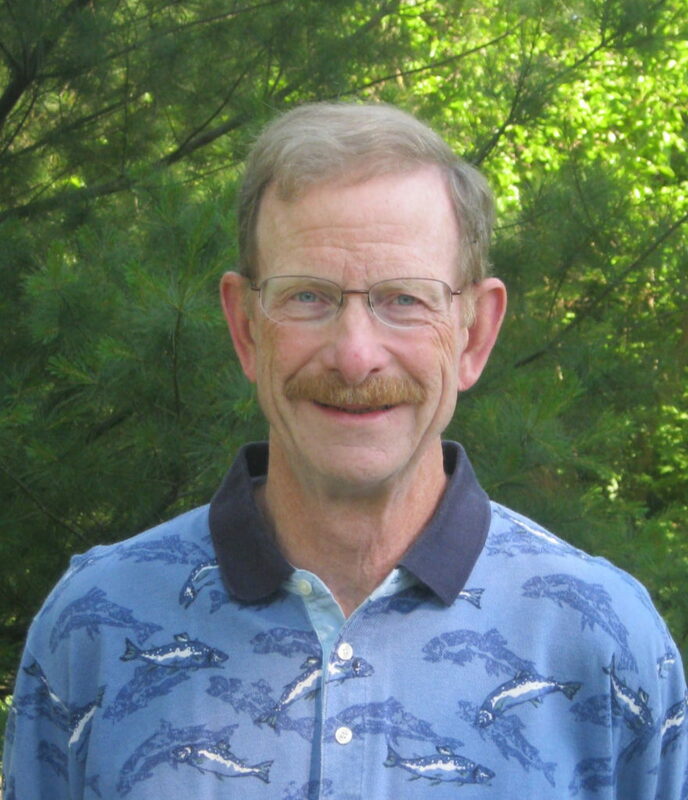 He founded the Lauderdale Lakes Conservancy (later renamed Kettle Moraine Land Trust) and served as its president from 2000 through 2015. Herb is a graduate of Lehigh University and Stanford University with Bachelors and Master’s Degrees in electrical engineering. 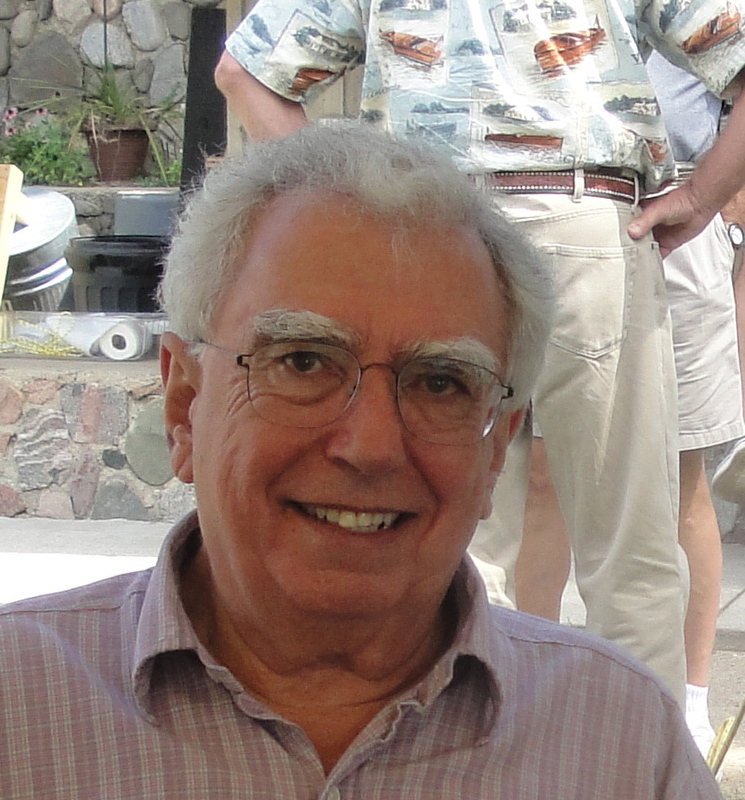 Working for Bell Laboratories and Lucent Technologies, he designed communication system hardware, and managed a design team of more than 100 people worldwide that included software engineers, circuit designers and mechanical designers. He also has experience in developing business strategies and creating business and communication solutions. In retirement, Herb joined the Fox Valley Habitat for Humanity and served as their building chairperson for several years. He also helped form the Lauderdale Lakes Lake Management District to manage water quality issues. He is the Treasurer of the Lauderdale Lakes Improvement Association. Herb enjoys working with volunteers and educating them about KMLT Preserves; he also snow skis, windsurfs and bikes the Midwest with his wife Jan.
Peg brings a wide range of skills to the board including fund raising, marketing and special events. She is a lifelong resident of Lauderdale Lakes and has volunteered for our events for several years. Please welcome Peg when you see her, and thank her for her efforts on behalf of your local conservation organization. Dave is the founder, chairman and CEO of Marketing Support, Inc., a branding, marketing and advertising agency with more than 90 employees and $85 million in gross billings, now in its 50th year. The firm’s clients include The Home Depot, Sears, Sam’s Club, Serta, Rubbermaid, American Standard, Mars Petcare, and others. Dave is also a psychology author, having written 4 books, working in conjunction with the University of Wisconsin-Madison Psychology Department where he is on the Board of Advisors. 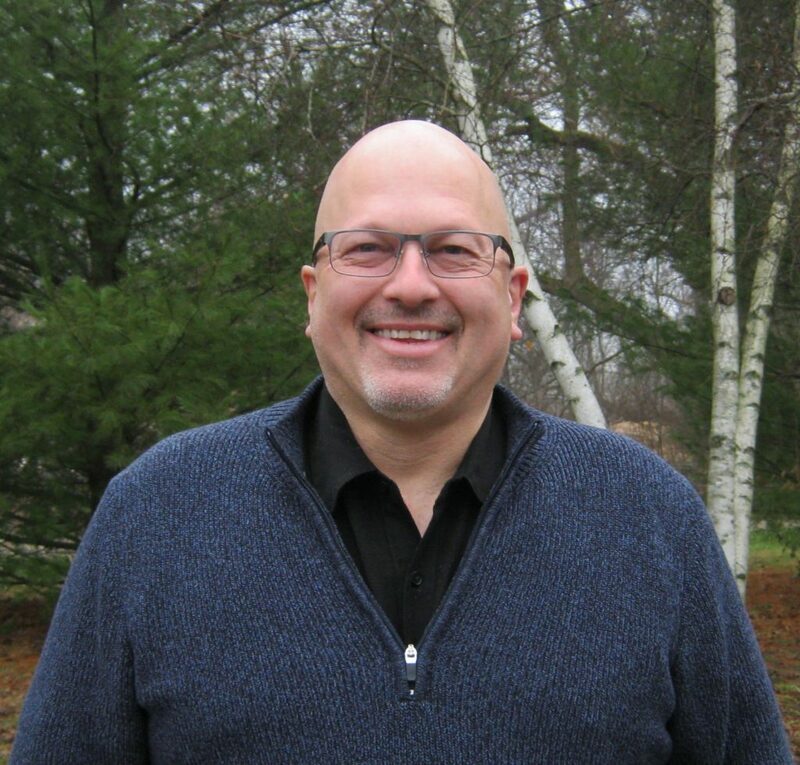 Joining KMLT in December, 2018, Greg brings more than 20 years’ experience in nonprofit management to the lead staff position, along with a solid background in land stewardship and ecological restoration. 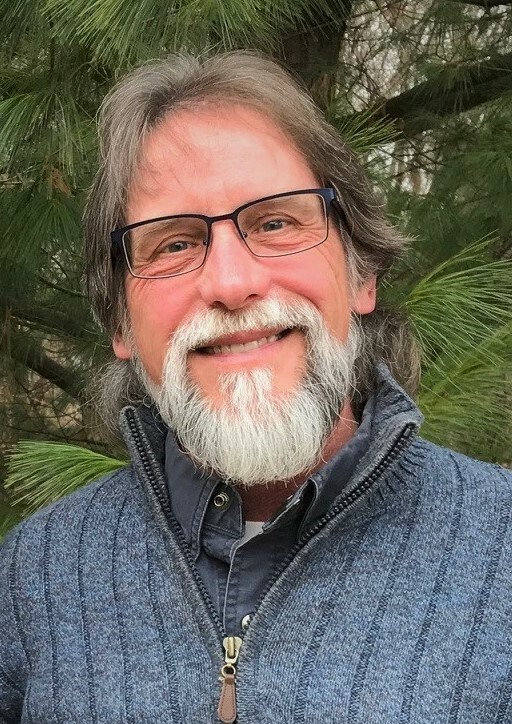 Previously, he served as Director of Ecological and Volunteer Services with Conserve Lake County, an Illinois land trust, and most recently was the Naturalist/Educator at Severson Dells Nature Center near Rockford. His prior experience as chief staff executive of nonprofit organizations include serving as President of the Aluminum Anodizers Council and Executive Director of the Extrusion Technology for Aluminum Profiles Foundation. Greg also serves in a volunteer capacity as Vice Chair of the Board of Directors of Friends of Hackmatack National Wildlife Refuge; the refuge straddles the state line, occupying portions of Walworth County, Wisconsin and McHenry County, Illinois. Additionally, Greg retains a seat on the Board of Directors of Small Waters Education NFP, based in Alden, Illinois. 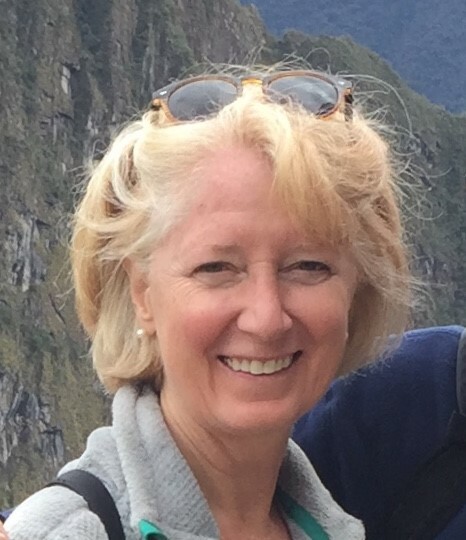 Sue was formerly an IT project manager for Harley-Davidson and she also worked for several Milwaukee firms including Universal Foods and Eaton/Cutler-Hammer as well as serving the United Performing Arts Fund in a donor development and fundraising capacity. Sue was on the KMLT board from 2010-2016, serving as the Outreach Chair. Her accomplishments include installing software to track members and mailings, and starting the Nature Walk program. She has been a community activist in the Delavan Lake area for more than 20 years, including terms on her homeowners association the board of directors. She has been a board member of the Delavan Lake Improvement Association for 15 years and is past-President. Sue also serves on the City of Brookfield, Wisconsin’s Ethics Board. 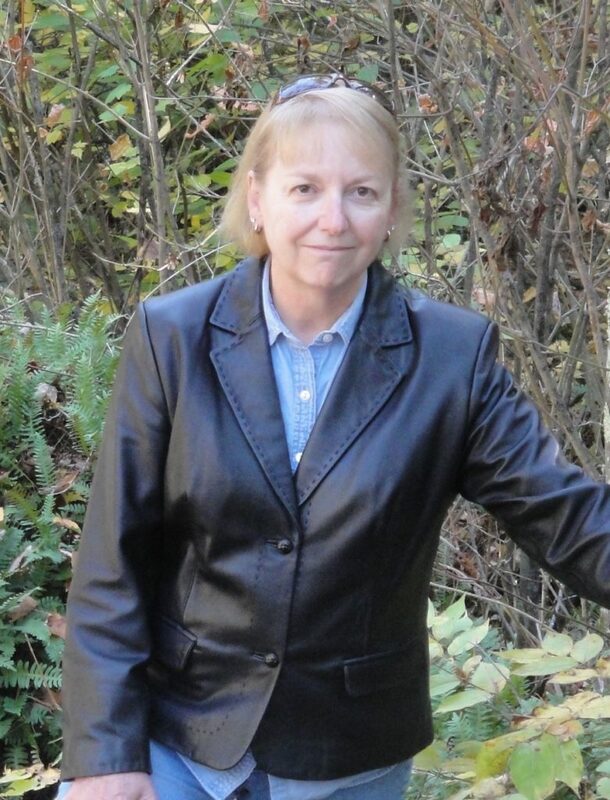 Sue is currently Program Manager for KMLT and her part-time work supports membership, programming and events, as well as communications and outreach.